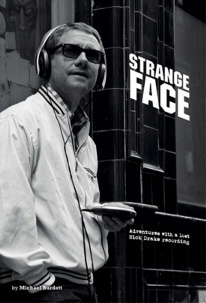 You can order a copy of Strange Face, signed by the author - only available from this site. Most orders are received within five working days, but please allow 28 days for delivery. We will do our best to send out your book as quickly as possible. We will donate £1.50 from the sale of every book through this site to Nordoff Robbins. The power of music affects us all. Through music therapy, Nordoff Robbins can give individuals the ability and confidence to express themselves and communicate where they may have not been able to do so previously. The results can have a profound impact on individuals and their families.